EM3ev’s Black Friday Sale is Now On! For the next 2 days, get 10% off all our battery packs. And iff payment is made via bank transfer or Transfer Wise the discount is 15% off all our battery packs on our shop: http://em3ev.com/shop. 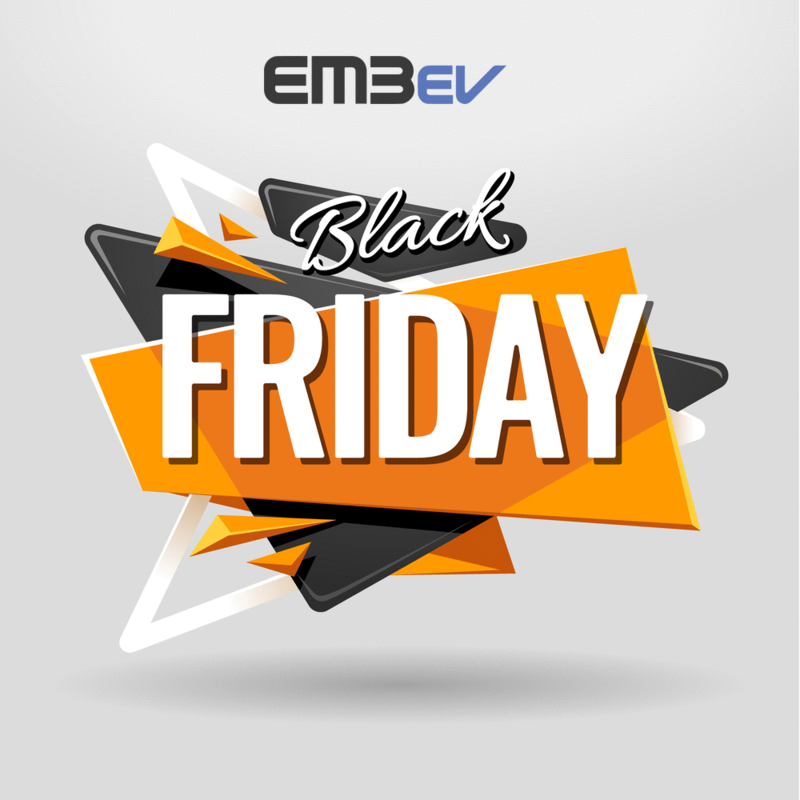 To get this great offer, simply order using the “request a quote payment” option, leave a comment mentioning the magic phrase “Black Friday Sale” and we will get back to you with your discount. Once you have successfully placed a request a quote order you will have 1 week to complete payment. The not so fine, fine-print: The Black Friday Sale discount also does not apply to shipping.